Joann, it’s a wonderful life indeed. The thanks go to you for preserving such an important lifestyle! Thank you sir from a fourth generation rancher in NW Nebraska. Your words and pictures ring more truth than you will ever know! I’m very honored. It has been–and continues to be–one of the great pleasures in my life to document such an honest and traditional way of life. 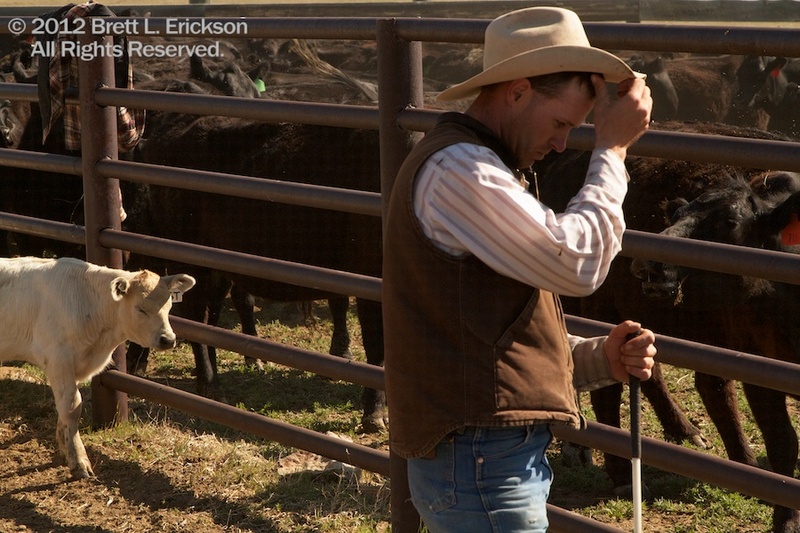 The thanks belong to the ranching families and their lives of tradition. No additional thoughts from me necessary. Enjoy! IT is always nice to hear that someone has come to visit our area,and sees it the way we see it. Being born and raised in western Nebraska I grew up with all these lessons as core values, and since having left the area I notice folks that come from similar communities show the same values. It’s good to meet people I know I can trust, work hard along with, and are worthy of my respect, we are the salt of the earth and we know who we are. Solid.